2. Xi “urged Party committees and governments at all levels to pursue a holistic approach to national security and follow the requirements of the Central Committee” to ensure the political security of the regime. 4. The Chinese regime must be continually on “high alert,” and must guard against “Black Swan” and “Gray Rhino” events. 7. The safety of science and technology must be strengthened. 8. “Stability maintenance” must be carried out vigorously, and popular grievances must be resolved. 9. The campaign to “sweep black and fight evil” (anti-Mafia campaign) must be advanced. The “protective umbrellas” of “evil forces” must be targeted. 11. The safety of “major overseas projects and personnel” must be ensured. 12. Improvements must be made in the development of the Belt and Road Initiative. 13. 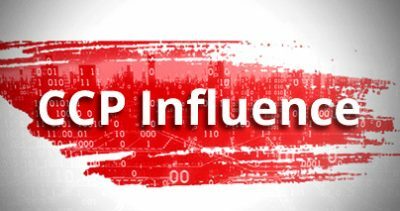 Anti-corruption work and “strictly governing the Party” must continue, and the Party must be purged of “hidden dangers.” Party cadres must be in sync with the Central Committee to a high degree on matters of ideological and political actions. The CCP clearly attached great importance to this particular study session of provincial and ministerial-level officials. First, all members of the Politburo Standing Committee were in attendance; vice president Wang Qishan only missed the session because he was attending the World Economic Forum at Davos. 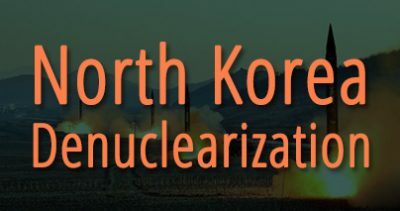 Second, state media gave prominent coverage to the study session: Xinhua ran a report of the session as its lead article and published a commentary on it. 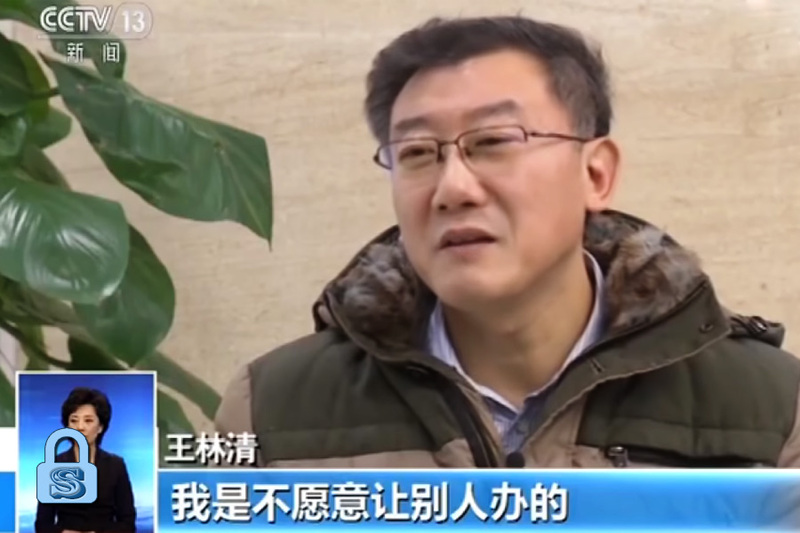 CCTV’s “Xinwen Lianbo” led off with a report on the study session that ran for nearly 15 minutes. The study session appears to have been scheduled around the period of the Politburo’s “democratic life meeting” on Dec. 26, 2018. 1. 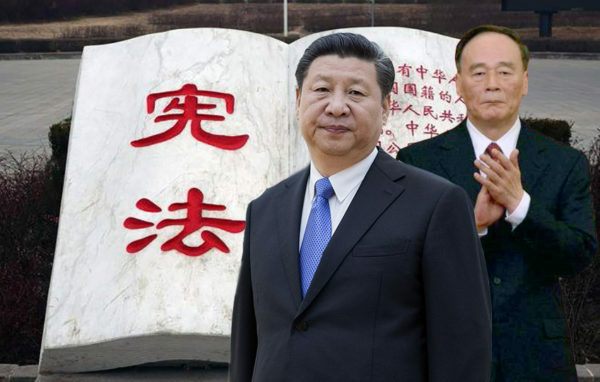 For Xi Jinping to hold a study session for provincial and ministerial-level officials at this juncture and say what he said at the opening ceremony are signs that the CCP regime is facing an immense, and likely unprecedented, political crisis. 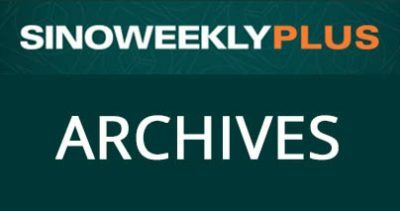 This political crisis is more severe than a scenario where the CCP only delayed the holding of a Fourth Plenum. According to precedent, the coming CCP plenary session is supposed to be an all-hands meeting of the Central Committee (204 members) and alternate members (175 members) to discuss economic issues, including crafting a five-year plan. The Jan. 21-commenced study session, however, is a gathering of all senior officials at the provincial and ministerial level (including NPC, CPPCC, CCDI officials), not just the Central Committee and its alternate members. The so-called “bottom line” is a reference to the CCP’s ability to stay in power. In other words, senior regime officials are being informed that they need to help the regime survive several existential problems. 3. 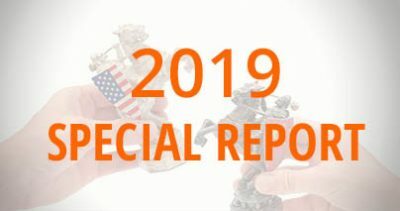 Two pressing existential problems which the regime is facing is the Huawei issue and the Sino-U.S. trade war. Presently, the United States and its allies have either ceased or are in the process of curbing the use and purchase of Huawei products. Meng Wanzhou, Huawei’s CFO, is in Canada awaiting extradition to the U.S. on charges of fraud and violating international sanctions against Iran. Should the U.S. hit Huawei with a business ban and prohibit the sale of American microchips and other high-tech components to the CCP’s “national champion,” then Huawei faces a real risk of bankruptcy. 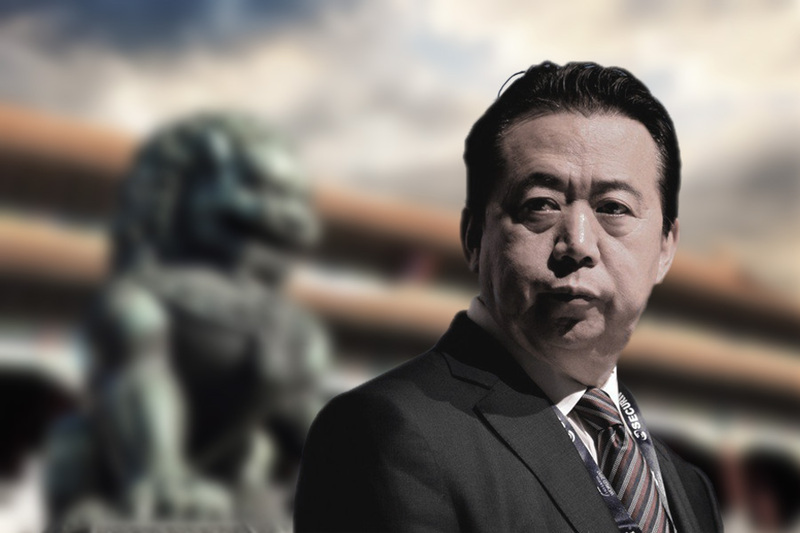 A crippled Huawei endangers the CCP’s high-tech ambitions and propaganda, the Belt and Road project, the regime’s plan for global 5G dominance, and military communications. Meanwhile, China’s economy is in danger if the Chinese regime cannot reach a trade agreement with the U.S. on March 1. 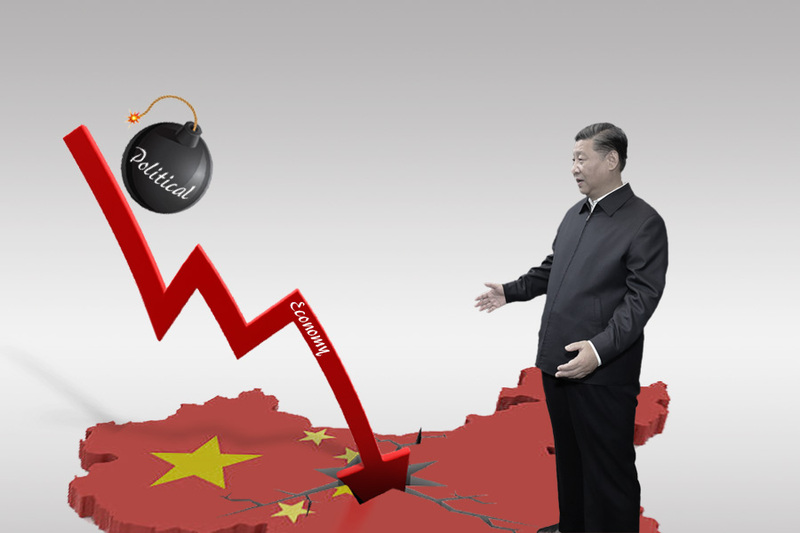 The threat of additional tariffs and increased tariff rates could lead to the bursting of China’s property bubble, which would trigger a debt and financial crisis. Financial and economic woes will in turn sharpen social tensions, and the discontented masses could directly endanger the regime. 4. The practice of holding study sessions for senior provincial and ministerial-level officials began in 1999. Historically, such study sessions are held in February each year (with the exception of 2001 and 2009). However, there have been irregularities in the holding of study sessions in the past six years, a phenomenon which we believe can be attributed to the fierce factional fighting that occurred before and after Xi Jinping took office in 2012. 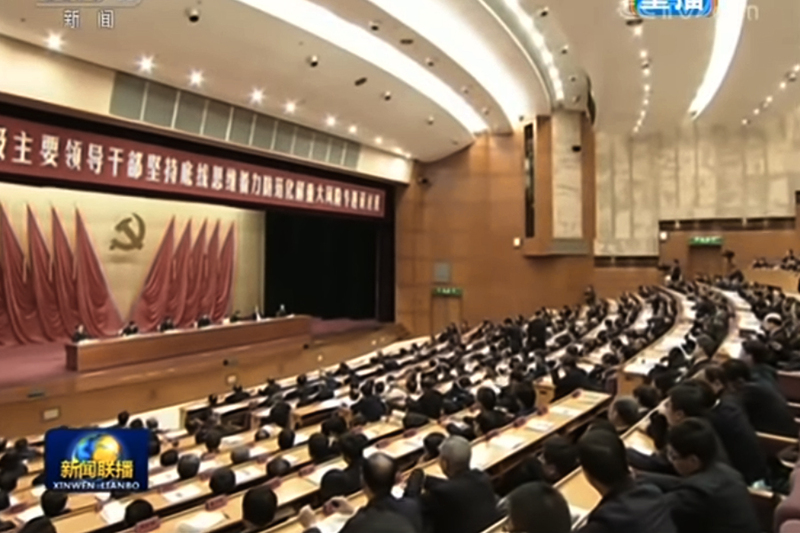 From November 2013 to the first half of 2014, the 18th Central Committee held study sessions for senior provincial and ministerial-level officials at the Central Party School. The officials were made to read Xi Jinping’s speeches, and had to bunk in dormitories (one bed, one bookcase, and two tables per dorm room) and dine at a canteen; no banquets were allowed. Lessons were held during the day, and the officials carried out “self-study” at night. The only time that officials had interactions with each other was on the way to lessons or during meal breaks at the canteen. Zhou Yongkang (Dec. 1, 2013) and Xu Caihou (March 2014) were arrested when the 2013-2014 study session was ongoing. The Central Committee briefed study session attendees about the Zhou case. On Feb. 2, 2015, Xi Jinping said in a speech to senior provincial and ministerial-level officials who were attending a study session that “no one is allowed to violate the governing policies of the central authorities by running ‘independent kingdoms’ and doing as they please. 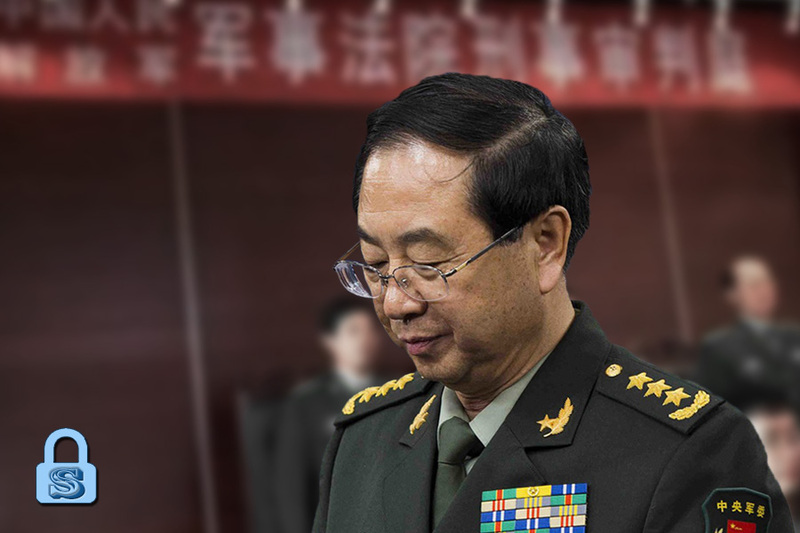 No one is allowed to take matters into their own hands or bend the law for selfish gains…” The following month, former Central Military Commission vice chair Guo Boxiong was investigated. 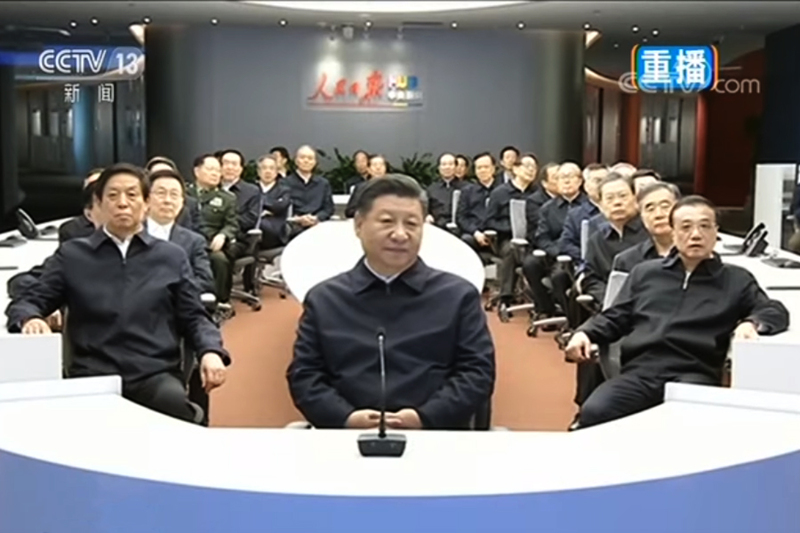 On Jan. 8, 2016, Xi spoke at a study session for senior provincial and ministerial-level officials. He brought up the Cultural Revolution on two occasions in the speech, and described that era as a “calamitous decade.” Although 2016 was the 50th year anniversary of the Cultural Revolution, Xi did not commemorate the political campaign, and state media published articles criticizing the Cultural Revolution. From July 26 to July 27, 2017, senior provincial and ministerial-level officials gathered in Beijing for an irregular study session. The session was held at the military-run Jingxi Hotel in Beijing instead of the Central Party School. Official footage showed that the no pens or paper were on the table when officials listened to a speech by Xi, which suggests that they were not allowed to make any recordings. 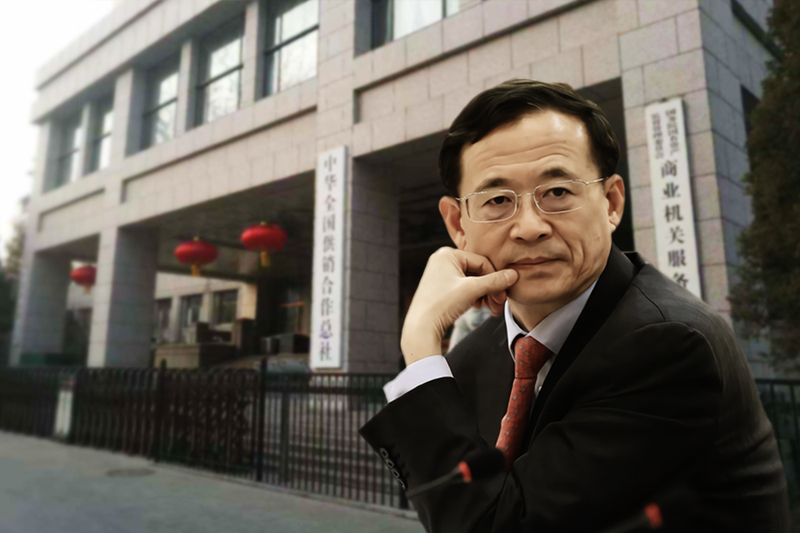 That month, former Politburo member and Chongqing Party boss Sun Zhengcai was arrested. At the end of August, former CMC members Fang Fenghui and Zhang Yang were investigated. Based on the incidents above, it seems fair to say that study sessions for senior provincial and ministerial-level officials during the Xi era are held when the regime is facing serious problems, particularly those of a political nature. 5. Xi said that the regime should be on “high alert” for Black Swans and Gray Rhinos in his speech at the opening ceremony of the 2019 study session. 6. 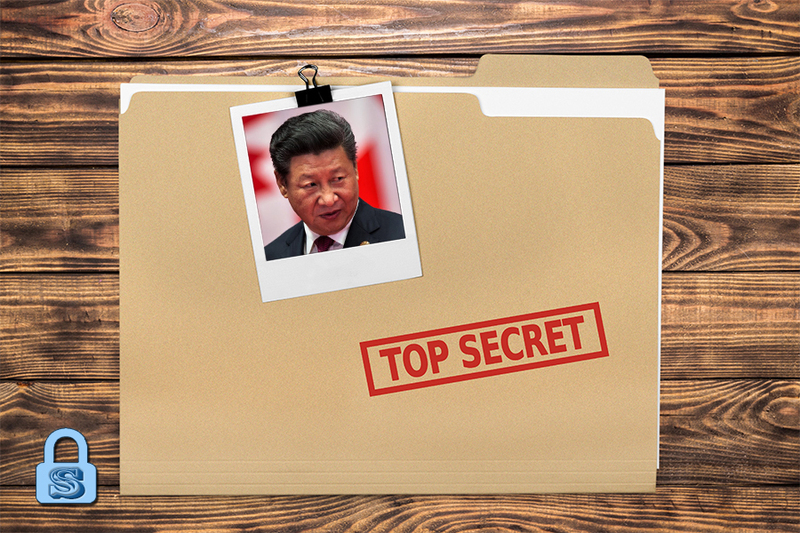 We believe that Xi Jinping is signaling to senior officials that the regime is facing immense crisis to pave the way for him to make major concessions to the U.S. to secure a trade agreement on March 1. Xi can only meet the Trump administration’s demands if he can sell to officials the notion that the regime is in an existential crisis and that he has no choice but to reach a compromise with America. 1. Vice premier Liu He may be able to offer major concessions that will satisfy U.S. conditions when he travels to Washington at the end of January. There is a possibility that the CCP could accept an arrangement where the U.S. is allowed to regularly monitor and review the regime’s progress in implementing the trade agreement and reforms. 2. Xi could purge “big tigers” to bolster his personal authority and intimidate the officialdom to ensure that they comply with his reform policies. We believe that Zhou Qiang, the Supreme People’s Court chief justice, is very possibly a purge target. 4. 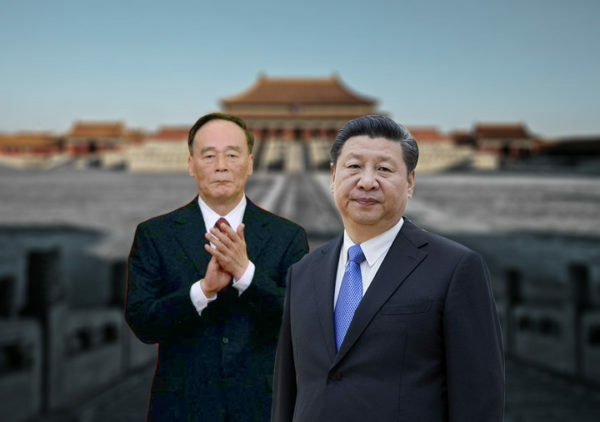 By suppressing the PLAC system, Xi could resolve popular grievances and boost support for his leadership; confiscate the ill-gotten gains of corrupt officials to replenish state coffers; and forestall a situation where officials in the PLAC system use “stability maintenance” policy to undermine the central authorities. 5. 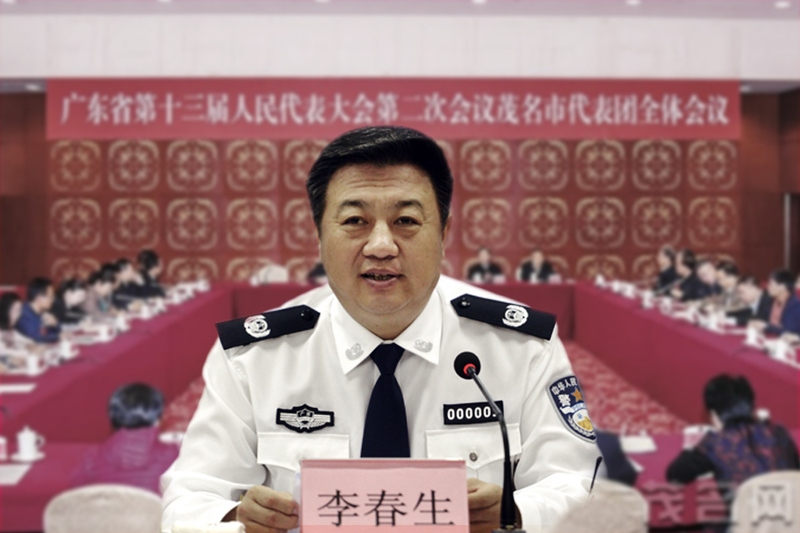 The CCP will continue to strengthen its control over society, including policing speech and religious groups. The human rights situation in China could take a turn for the worse.